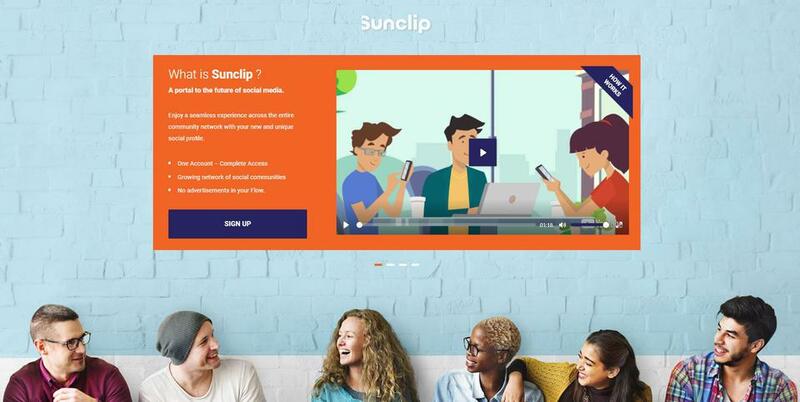 Sunclip is the world’s first Social 'Community' Network. 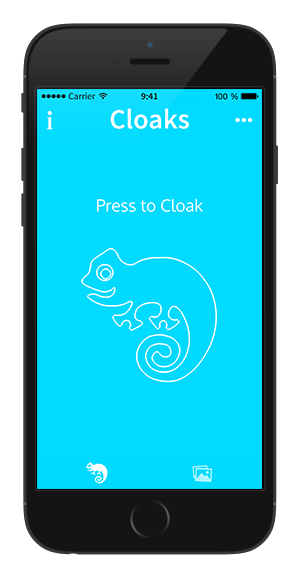 Sunclip is the next step in Social Media Innovation. Sunclip.com is an “Ad-Free” social network and 'Portal' that connects users to Clipature.com, a Social Bookmarking community and Peoplelicious.com, an Entertainment Community. 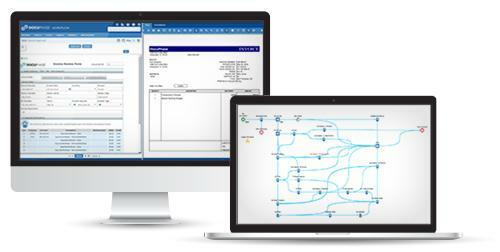 DocuPhase is the only Enterprise Automation Platform you need to transform how you get work done, creating a team that is more productive, effective, and agile. 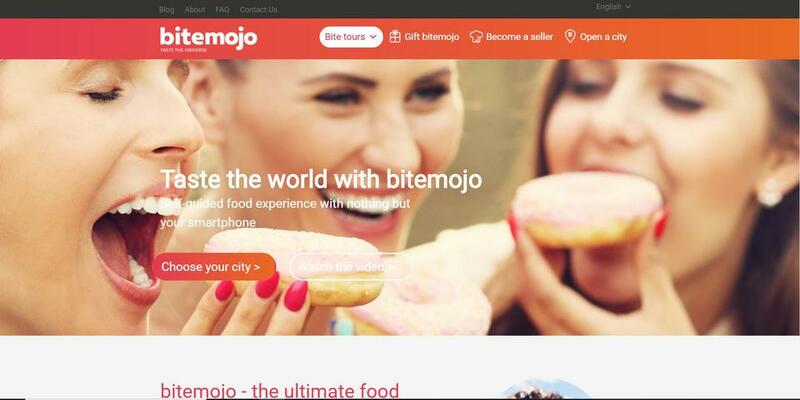 bitemojo is an application that provides the user with self-guided neighborhood culinary tours in cities across the world.